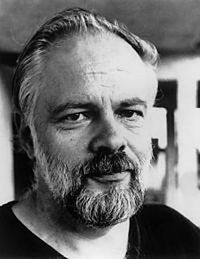 Quote 1 : The core of my writing is not art but truth. Quote 2 : I dreamed: I am the fish whose flesh is eaten, and because I am fat, it is good. Quote 3 : The universe is information and we are stationary in it, not three dimensional and not in space or time. Quote 4 : I am basically analytical, not creative; my writing is simply a creative way of handling analysis. Quote 5 : Drug misuse is not a disease, it is a decision, like the decision to step out in front of a moving car. You would call that not a disease but an error of judgment. 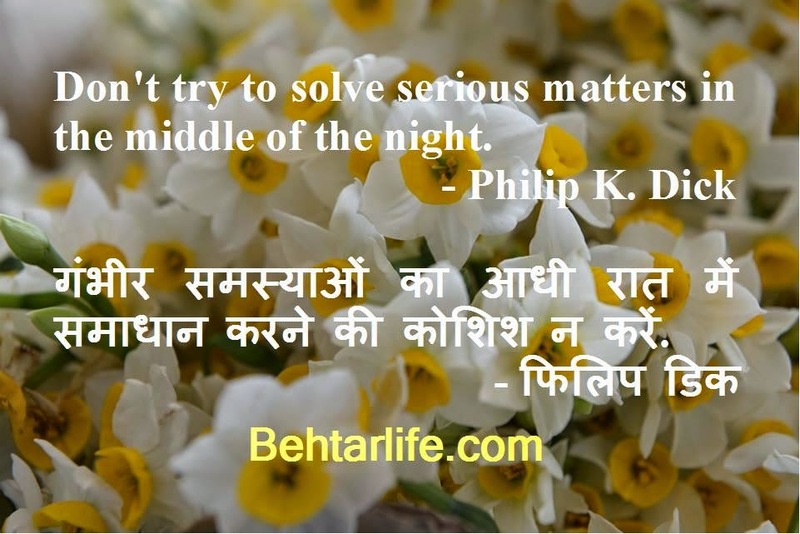 Quote 6 : Don’t try to solve serious matters in the middle of the night. Quote 7 : Reality is that which, when you stop believing in it, doesn’t go away. Quote 8 : I want to write about people I love, and put them into a fictional world spun out of my own mind, not the world we actually have, because the world we actually have does not meet my standards. Quote 9 : I am a fictionalizing philosopher, not a novelist. Quote 10 : The basic tool for the manipulation of reality is the manipulation of words. If you can control the meaning of words, you can control the people who must use the words.